Embark on a speciality coffee tasting journey with Mistral coffee. In today’s market, speciality coffee has become an intricate science and a global phenomenon that is seeing rapid growth across all sectors, in particular onboard superyachts. With most super yachts now changing from capsule machines to automatic bean to cup machines, super yachts are now able to brew and enjoy speciality coffee. This exciting change opens a huge window to massively improve the coffee you serve onboard. How confident are you to serve your guests with speciality coffee that hits that taste sweet spot? When it comes to coffee quality, speciality coffee is the ‘cream of the crop’ and is likened to fine wines due to its distinctive characteristics and delicious flavour that can only be achieved under certain growing conditions. 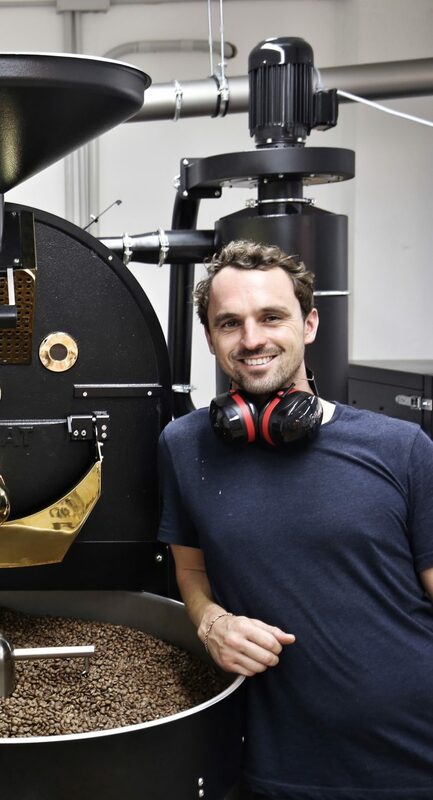 This practical session will fill you with knowledge to share with your guests on the whole speciality coffee process, from farmer to cup using single origin coffee. This discussion will also touch on specialist tea onboard, in particular exploring Matcha Tea and with an interactive specialist demonstration. This workshop explores the way the coffee is roasted and how it is extracted, looking at fermentation methods. As with wine, coffee has a multitude of flavours and influences depending on many factors such as geography, climate and altitude. Coffee gurus mistral highlight these beautiful differences in a coffee “cupping” workshop.